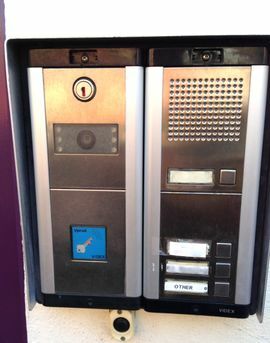 At Aylesbury Locksmiths we strive to achieve a high level of service for all your CCTV, Access Control and security needs in Buckinghamshire and the surrounding areas. 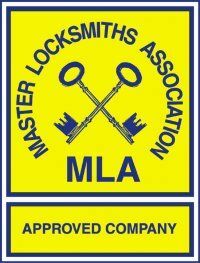 We are a local Aylesbury company with over 40 years experience, no job is too big or small for us so why not give us a call and see how we can help secure your home, office or business on 01296 422123. Hidden wireless cameras- Good for being placed where you like as they are discreet and don't have large amounts of wiring. 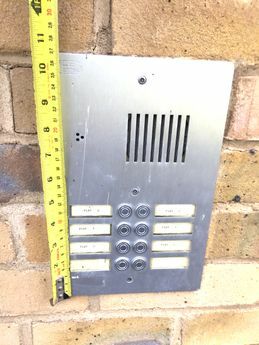 Video door entry systems- Useful for elderlypeople, reassurance or blocks of flats as you are able to see and identify who is at your front door before opening the door. 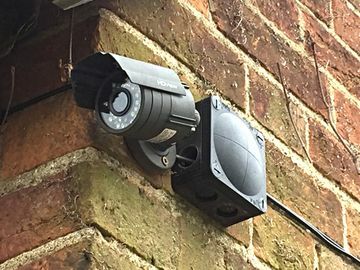 For more information or a free no obligation quotation for any of our Security services in Aylesbury call us today on 01296 422123.